Rent a private jet for an executive or leisure flight to Tampa–St. Petersburg, a popular region for private aviation in the state of Florida. Our company was created to provides the most all-inclusive, efficient, and transparent private jet charter experience in the industry. We specialize in private charter fights to/from Tampa, a major region for business and general aviation along with St. Petersburg & Clearwater on Florida’s Sun Coast. 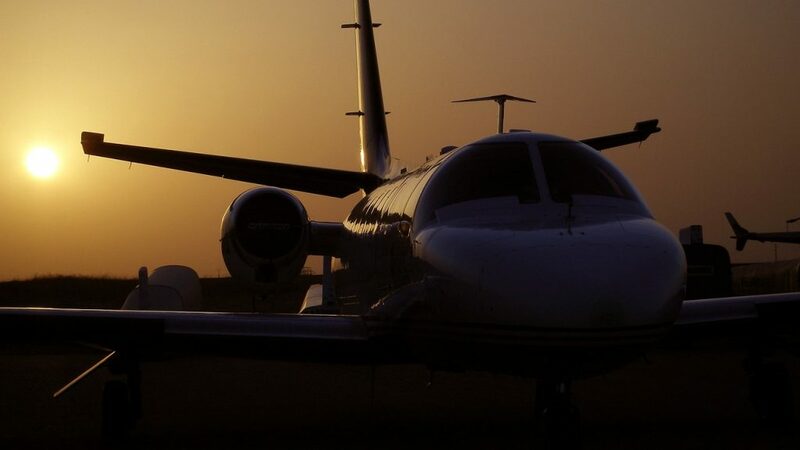 Booking your private charter flight with us and gain an experienced jet broker who is ready to advise and arrange all your upcoming flights, with access to our highly-customizable service at all hours – a true 24/7, no matter where you’re at. ACA is Wyvern-certified, and our South Florida-based jet charter company uses some of the highest safety and due diligence standards in the air charter industry. The relationships we’ve built with operators in Florida and throughout the United States allow us to connect our clients with the right aircraft at the right cost, whether you’re flying domestically or internationally. Florida is one of the busiest states for private aviation — several aircraft are based in Tampa–St. Pete and throughout Florida, and numerous transient jets drop-off or pick-up passengers on a daily basis. ACA may be able to reduce your charter cost using an empty-leg whether it’s a one-way, round-trip or multi-leg trip. Our clients include top executives, elected officials, VIPs/celebrities, personal assistants and affluent travelers on their way to enjoy luxurious vacations, spring breaks, yachting event, arts and cultural events and more in the Tampa–St. Petersburg area. Enjoy the peace of mind you get from working with a jet charter broker you can trust, and let Air Charter Advisors be your local and global aviation solution for luxury air travel, aircraft acquisition and private jet management in the Sunshine State of Florida. Fly private to/from the Tampa Bay area with ACA on-demand jet charter service. The following airports are located within 30 miles of downtown Tampa. Speak with one of our brokers to discuss your arrival & departure options for your flight. Rent a private jet to Florida’s Gulf Coast and visit Tampa–St. Petersburg and swashbuckle your way through the theme parks, brewing companies, and cigar shops that call this historic gulf coast city “home”. However, if those things don’t strike your fancy, there are tons of expansive nature trails, boutique shops, and impressive museums that are sure to keep you active. Whether you’re picking up the latest new fare at Tabanero Cigars or partying like Jack Sparrow at Gasparilla, Air Charter Advisors can arrange the private flight itinerary that best suits your needs. Our private jet charter brokers are available 24 hours a day, 7 days a week to assist with any aspect of your private flight. Request a quote now or call to book your private flight. Flying private jet charter to Florida’s gulf coast is the best way to put yourself in Cigar City. 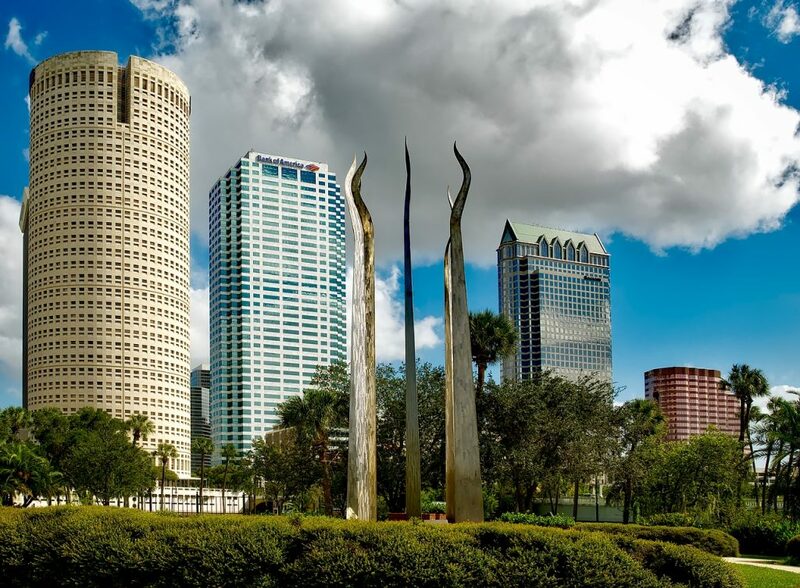 With all of its history, craft bars, culture, and untouched nature, Tampa is an awesome beach-side getaway for private jet travelers. The city has something for everyone, but a few industries are a bit more prominent. For instance, the craft cocktail scene is absolutely booming all around the downtown and more upscale areas. You might have to wait a bit longer for your drink to hit the bar in front of you, but you can bet that the wait will be worth it. Watching the bartender mix your drink is part of the experience, and will have you wondering at how much goes in to one drink. One of the area’s best cocktail bars is the prohibition-themed Repeal 18, so don’t forget to spend an evening there. Other than craft cocktails, Tampa has a thriving local beer brewing community. Famous gulf coast brewing company Cigar City was founded in Tampa, and has grown to a well-known East Coast brand. Bring your friends or clients to their iconic tasting room for a fun filled and exploratory evening. Visitors chartering a private jet to the Gulf Coast won’t be limited to alcohol related activities; with gorgeous attractions like the manatee viewing center and Lettuce Lake National Park, the city provides plenty of family and g-rated activities for everyone. Take the family for a day at Lettuce Lake and marvel at the gators, snakes, and other animals that inhabit the preserve. Or, if you need somewhere to entertain clients or colleagues, look no further than the easily reserved gazebos that are perfect for cookouts. 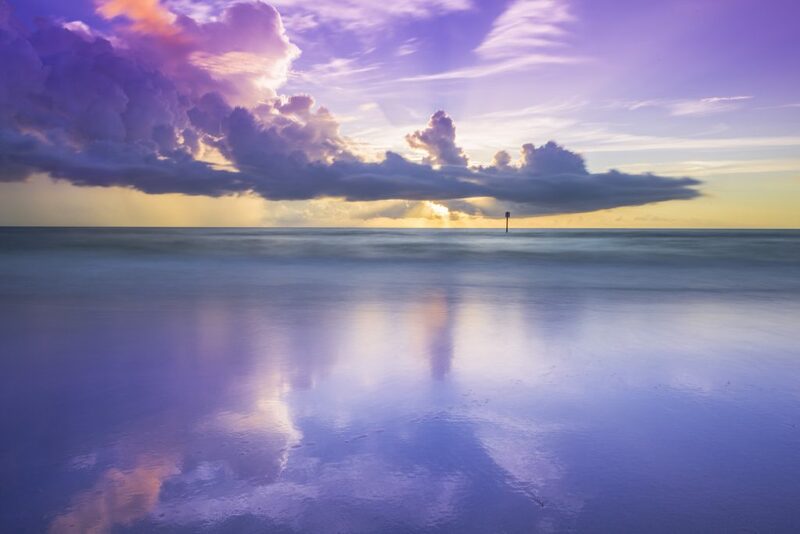 Tampa is, of course, a beachside town, so there are tons of ways to take in the sea air. And while there are plenty of beach view restaurants and bars, the best way to do this is via Bayshore Boulevard. 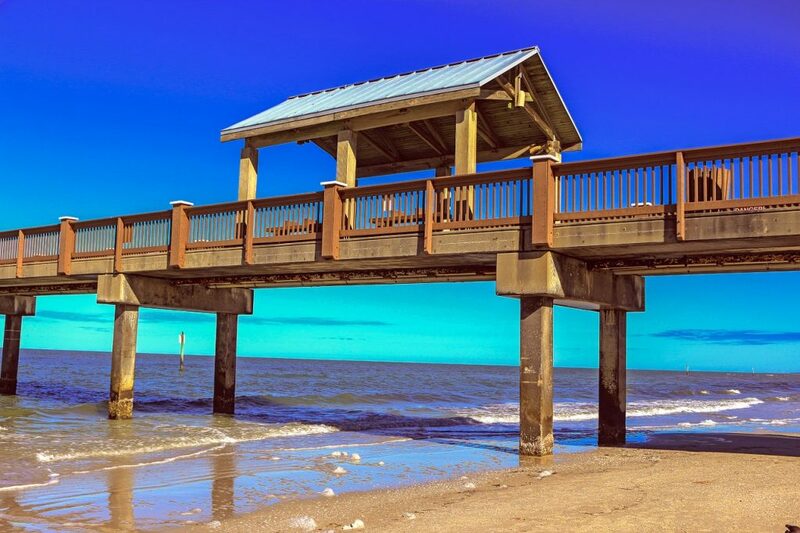 Popular with locals and visitors alike, this scenic road provides perfect views of the shimmering Gulf of Mexico that will take that morning run or afternoon drive to the next level. Regardless of whether you choose indoors or outdoors when you’re in Tampa, our jet charter team can get you there smoothly and comfortably. Now if you’re still curious about the area’s attractions, read on and check out our list of things to do after your private jet charter flight to Tampa, Florida. 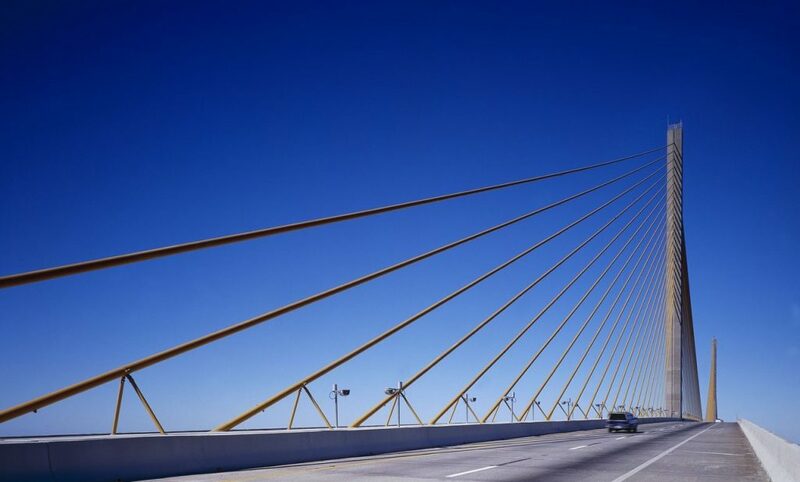 This uniquely designed bridge is 4 miles long and spans the diameter of Tampa Bay. 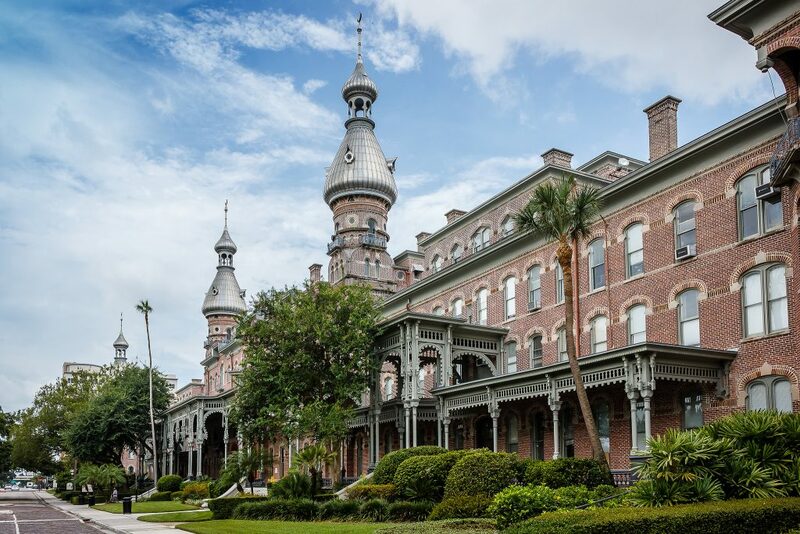 It’s directly connected to Interstate 275 and makes for a grand entrance to Tampa, Florida. Four miles of oceanfront sidewalk characterize this scenic boulevard. It’s popular among locals and visitors as a place for a stroll or a brisk jog or bike ride. Rent a business jet to Hillsborough/Pinellas County and surrounding areas of Central Florida with our on-demand executive air charter service. Southwest Florida is home to a thriving general aviation market, and there is a high-volume of private flights traveling to/from the Naples area on a daily basis. 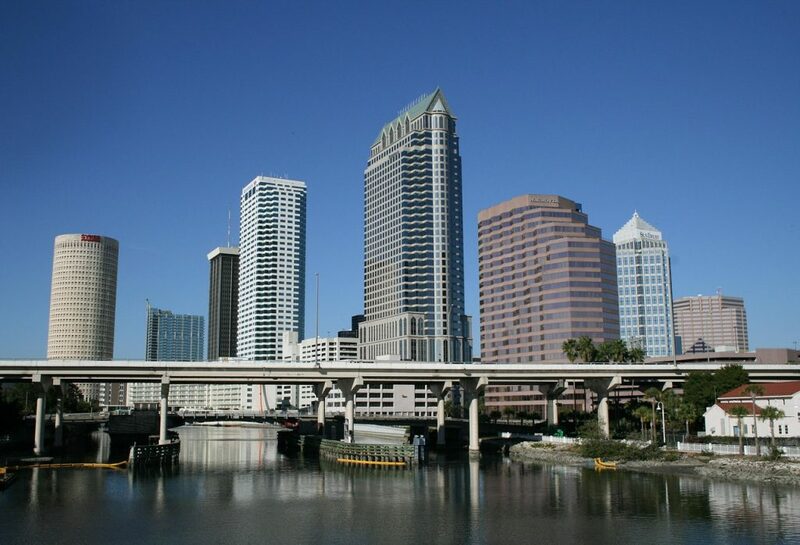 Air Charter Advisors is your hometown source for executive jet charter service to/from Tampa–St. Pete, Florida. Our team was created to offer corporate fliers with the highest standards executive jet charter service, providing a wide range of executive concierge services to complement your flight. Allow us to arrange the right aircraft for you and your executive team, with essential amenities available including Wi-Fi on board, spacious cabins with plenty of desk space and gourmet in-flight catering and more, allowing you conduct business while traveling with the utmost comfort and privacy. Each and every aircraft we arrange is operated by FAR Part 135 or 121 (or foreign equivalent) air carriers, and we only use veteran pilots with a wealth of experience, giving you peace of mind when arranging your private flight. Whether you’re heading to Florida for work or play, our friendly private jet charter team will be available to you 24 hours a day, 7 days a week to to arrange your executive jet charter service. 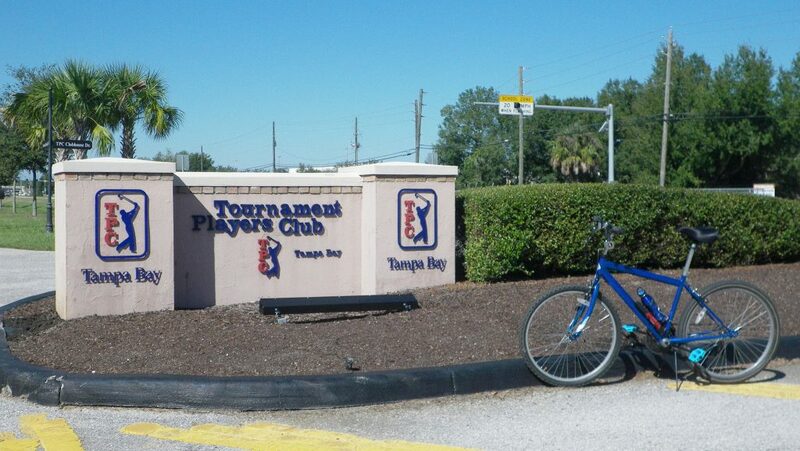 Florida is known for its incredible year-round golf options, and the Tampa Bay area is no exception. As the weather cools, the Sunshine State’s golf courses begin to shine, although the best golf is a little spread out. We can always arrange for a private helicopter charter to transport you between resorts and courses if you prefer. If you’re planning on making a golfing trip out of it, load your clubs into the cabin of your private jet and arrange to stay at one of Tampa’s luxurious resorts that cater to the golf crowd. Visitors will also find a lot of private and semi-private country clubs in the area, and clients may choose to play at one of these courses for the amenities and anonymity they provide. Cigar City pulls in private jet travelers for reasons all across the board. Business partners in the steel or tech industries, family tourists hitting the theme parks, and couples breaking away from the real world for a weekend flock to this eclectic city. Constantly breaking tourism records since 2013, the city has an extremely well developed hotel industry to house its vast amount yearly guests. Private jet travelers will find that these hotels encompass everything from classic luxury and modern design hotels, to more boutique and mom n’ pop options. Whether you want to feel right at home in a charming B&B or to be pampered in a lavishly appointed classic luxury hotel, Tampa will have just the lodging you need. Take, for instance, Le Meridian Tampa; with its lounge, spa, and central location it provides an unparalleled experience in luxury and comfort. On the other side of the spectrum is the Palmer House, a quaint, country-style bed and breakfast that caters towards the couples crowd. Lounge in the hot tub with your significant other or take private horseback riding lessons on the grounds with their special event packages. Regardless of where you decide to stay during your visit, we can help make your trip as comfortable and efficient as possible. In order to start helping a bit earlier, our team has created a list of the best places to stay for luxury travelers in the area. Based on client feedback, online reviews, amenities and location, there’s sure to be something on the list that works for you. Interested in chartering a luxury yacht, sailboat or catamaran during your stay along Florida’s Sun Coast? Air Charter Advisors can seamlessly add a private yacht charter to your trip itinerary! Known for luxury yachting, boating events, dockside bars and a strong nautical culture, Florida has a long and rich maritime history, and Tampa is famous for its pirate lore. If you’re interested in adding a luxury yacht charter to your trip, speak to one of our brokers! ACA has connections with luxury yacht operators and marinas across the Gulf Coast, making it easy to locate the right yacht for your and your crew. Florida is a popular area for general aviation, and our team can arrange your charter flight to/from Naples using any of the following Wyvern-certified aircraft. The aircraft we arrange are operated by FAR Part 135 or 121 (or foreign equivalent) air carriers, some of which may be located at local Hillsborough County and Pinellas County airports. Provide us with the details for your flight, discuss your goals with one of our brokers, and our team will provide you with a variety of options, whether you’re interested in a cost-effective charter flight, or the most luxurious private jet available. Check out our Aircraft Gallery for more details on all of the aircraft available. If you don’t see your favorite turbo-prop or jet listed below, speak to one of our brokers and they will try to locate one for you. Private aviation allows clients to fly where commercial airlines can’t — including these airport located between 30-50 miles from the Tampa Bay area. Don’t see your preferred airport listed below? Contact one of our brokers to review your options. Request a Quote or give us a call at 1-888-987-5387 to speak with one of our Tampa Private Jet Charter agents for your next luxury vacation, business trip, or special event.